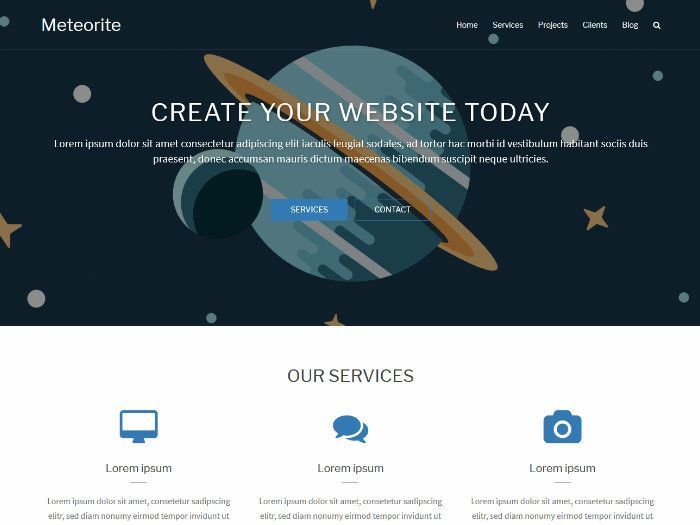 Meteorite is a powerful multipurpose WordPress theme for business and portfolio websites. 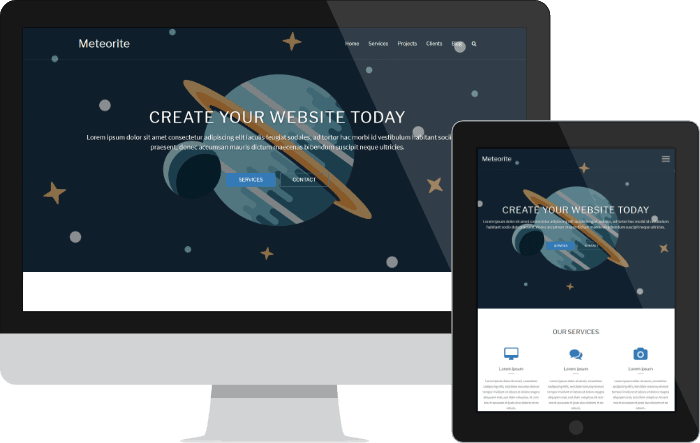 With its great number of features and customizations like color and font options, different blog layouts and header types, header images or slider and many widgets it brings everything to create an expressive website. 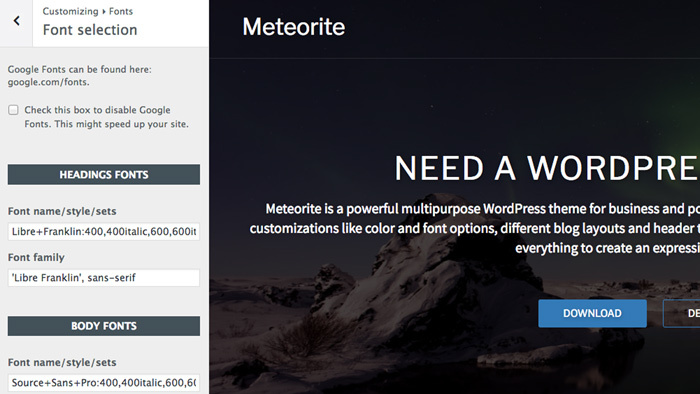 Release Meteorites true power with these extensions for its custom post types and widgets. 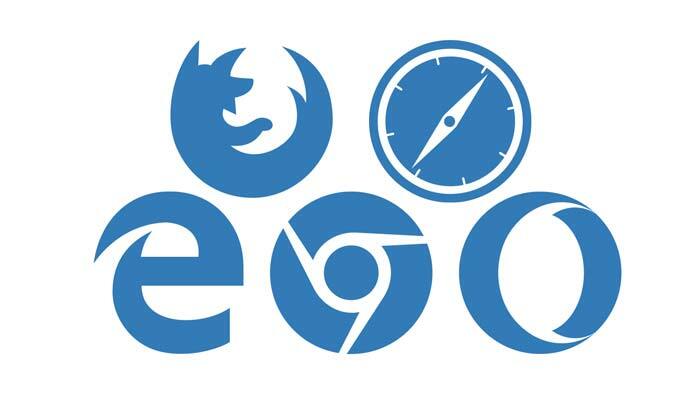 Tested in all modern browsers like Chrome, Firefox, Safari, Opera and IE we make sure our themes work on every browser as you expect them to. 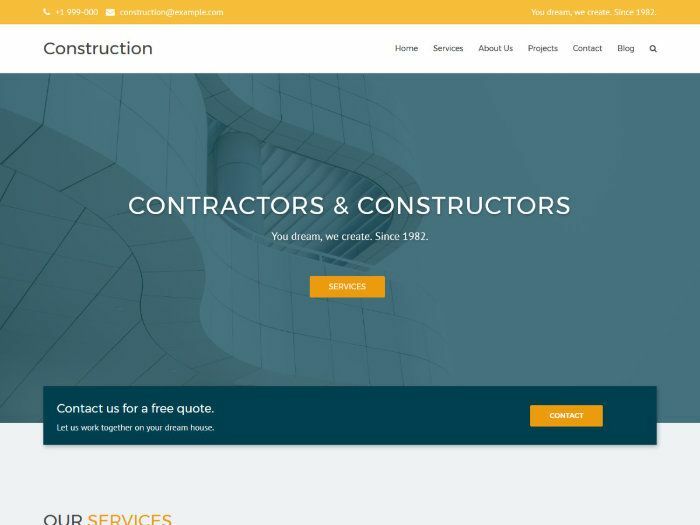 With extended support for the drag and drop Page Builder by SiteOrigin building your own website becomes easy. 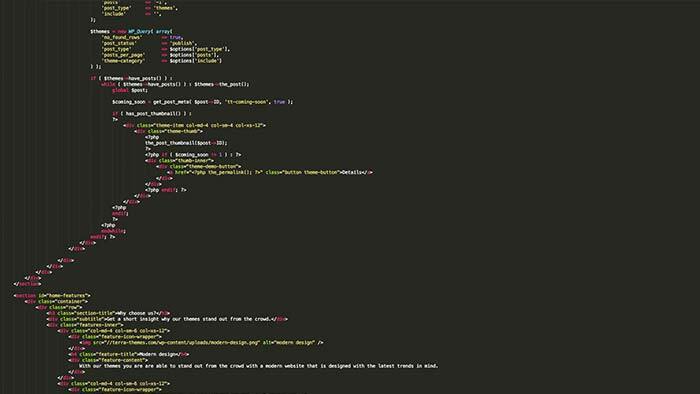 No coding knowledge required. 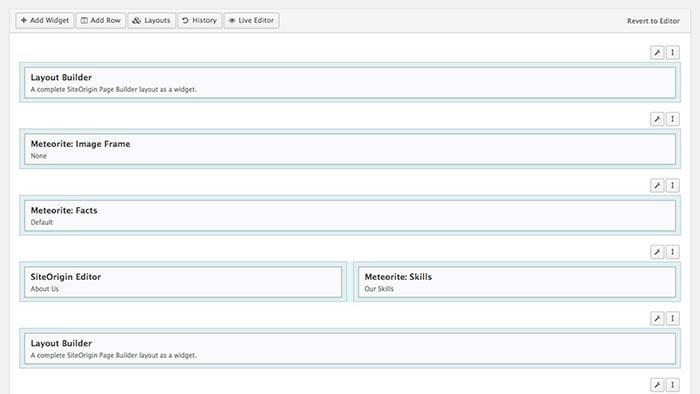 With all the required files to translate the theme into your own language Meteorite makes the translation process easy. 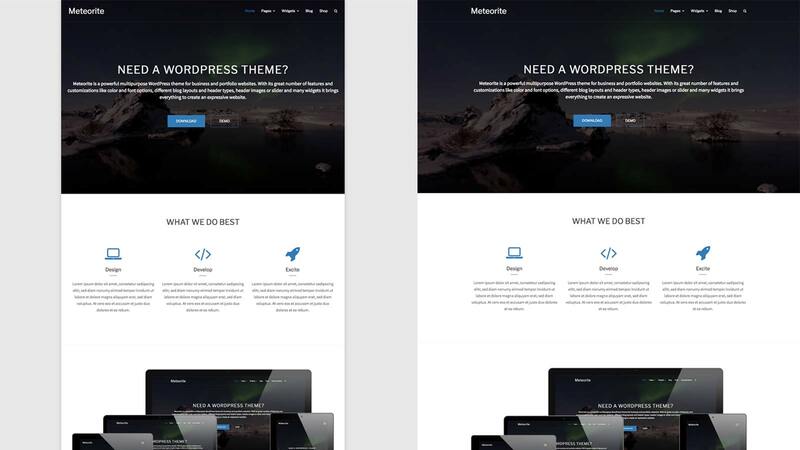 Choose between more than 20 unique and hand written widgets to build up an expressive website in any size and purpose. 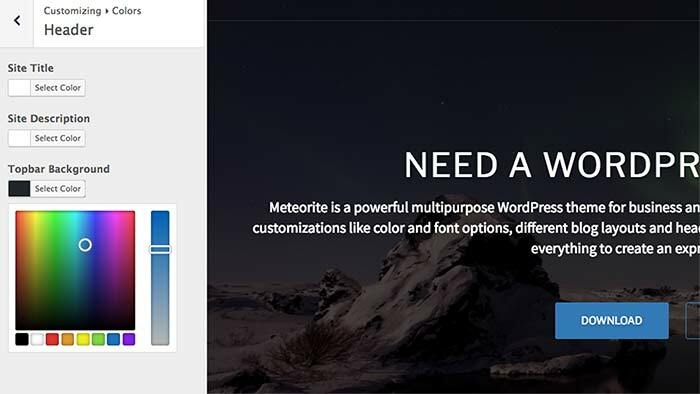 Meteorite lets you decide between more than 600 Google Fonts to fit your corporate identity. 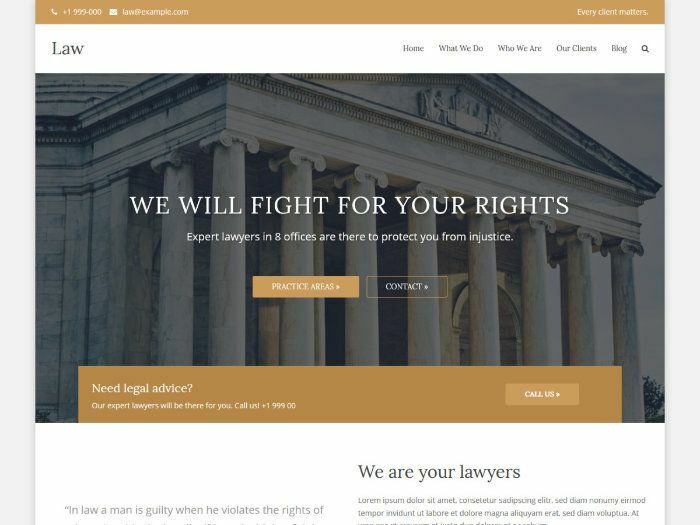 Create a unique website with choosing from a large set of color options and unlimited color combinations. 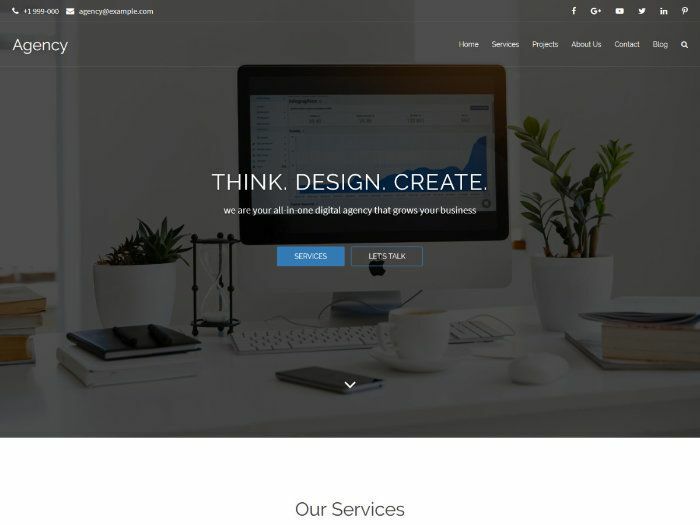 Do you want to sell your products? 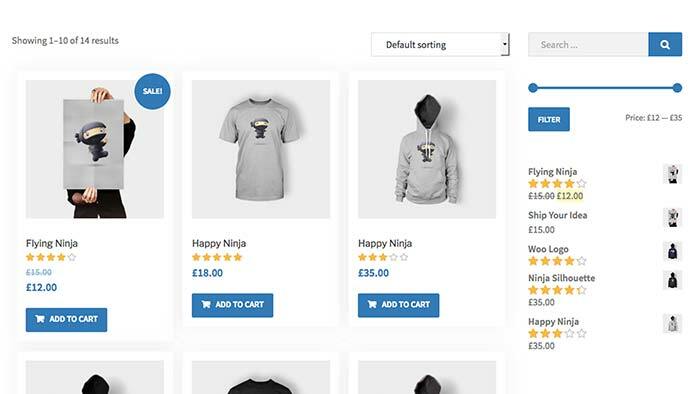 Meteorite provides integration for WooCommerce so you can sell your items right from the start. 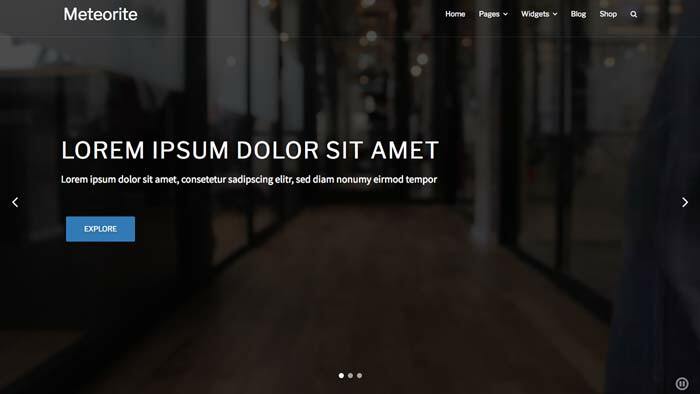 Our build in Terra Themes Slider lets you easily create stunning video and image sliders that can be used on every page. 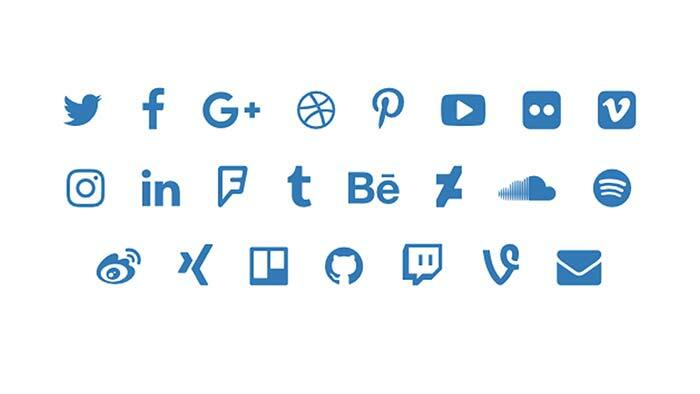 Let your visitors connect with you wherever you are through the included social media icons. 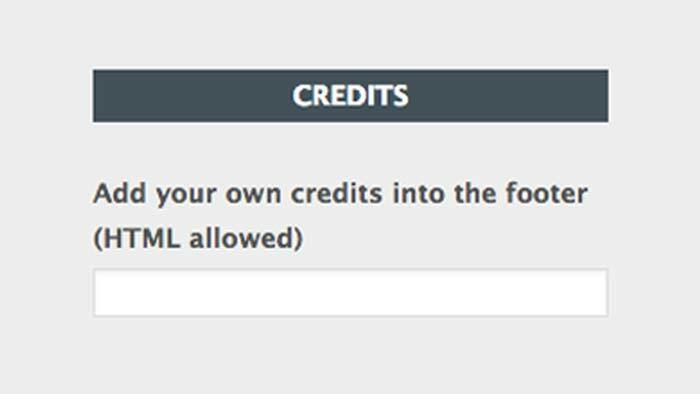 Set up your own copyright easily with a build-in function in the customizer. 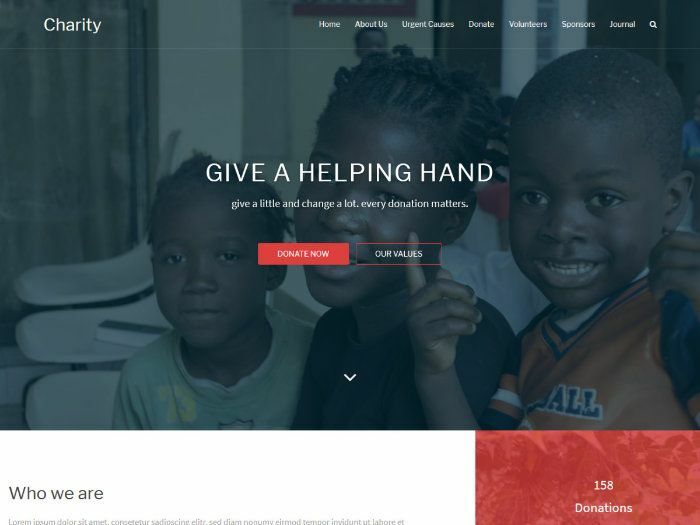 Feel free to change it.